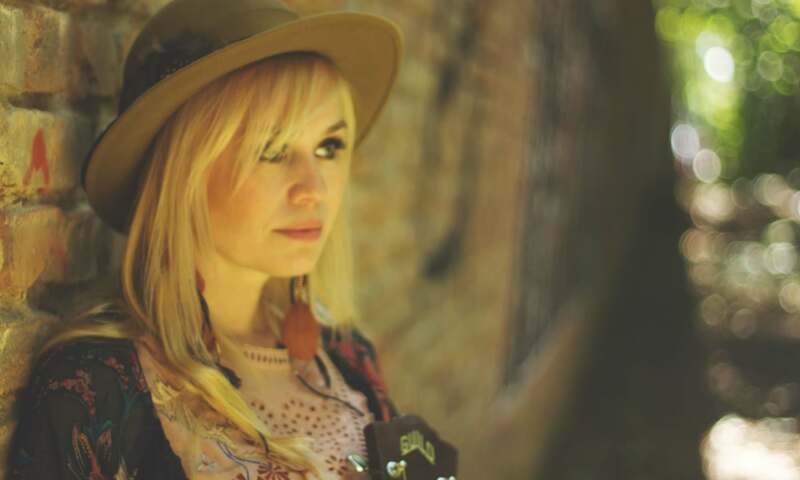 Here are the upcoming shows during the South by Southwest festival in Austin. 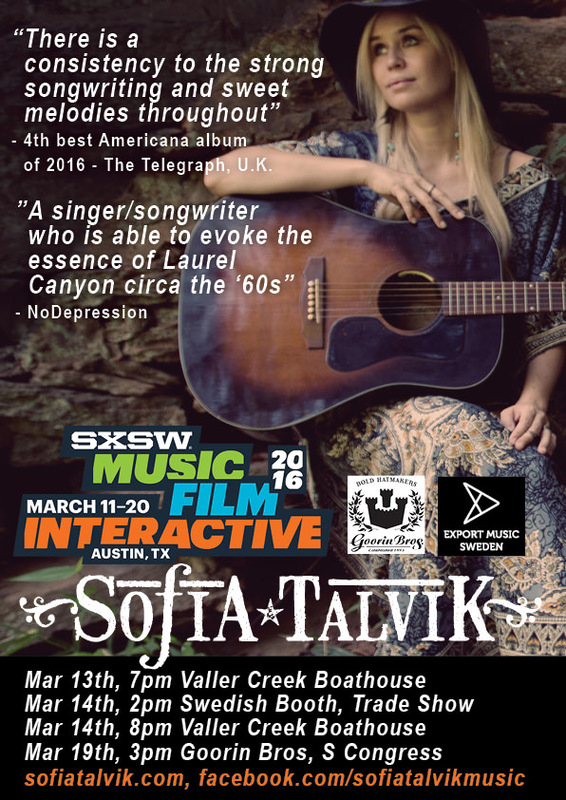 You can catch Sofia at the Swedish showcases at Valler Creek Boathouse, The Trade Show as well as at Goorin Bros on S Congress. Next PostNext New Acoustic box!